More life insurers trying to improve communication with policyholders | Lewis & Ellis Inc. Since the end of the recession, many life insurance companies have worked hard to rebuild their standing, and now those efforts seem to be paying off. The rate at which consumers have at least some kind of life insurance has improved significantly and now rivals pre-recession norms. But at the same time, these companies also understand they have to do more to make sure they're reaching everyone who can benefit from their offerings. With this in mind, life insurance companies large and small have recently taken to trying to improve customer communications, according to the latest J.D. Power U.S. Life Insurance Study. There was a significant uptick in consumer satisfaction this year when it came to interactions with life insurers overall; that reading came to 839 out of 1,000, up from 808 a year earlier. Meanwhile, overall satisfaction with life insurance ticked up to a reading of 771 from the previous year's 770. 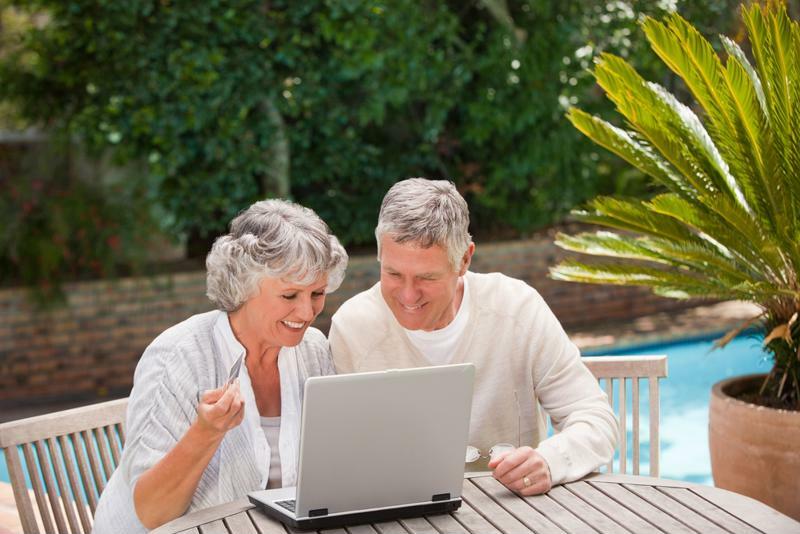 Older people increasingly use digital channels to communicate with life insurers. In general, life insurers spent much of 2016 trying to better cater to how people prefer to deal with their coverage and providers, the report said. These days, more than 1 in 4 life insurance policyholders talk to their providers, up from slightly more than 1 in 5. And interestingly, about one-third of baby boomers are the ones doing so. In general, this has proven to be a great and convenient way for people to handle their coverage needs on an ongoing basis. "Life insurers are trying to compete in a stagnant pricing market by focusing on communicating with their customers," said Greg Hoeg, vice president of U.S. insurance operations at J.D. Power. "They're getting more engaged, which is much to the delight of their customers. The challenge for insurers is to understand what, and how often, to communicate. It's not as easy as assuming the younger generations want to be self-sufficient and only use digital channels or that older generations only want to communicate by talking with another person." However, one of the big issues for many insurers remains the fact that a relatively small number of millennials have such coverage, according to CNBC. For this reason, plenty of consumers are now looking for new ways to help young adults understand why having life insurance is so vital. That may include highlighting the fact that the younger they are when they buy the coverage, the more affordable it will be. In general, healthy people pay less for various types of coverage, given that they pose less risk for insurers. As such, the longer young people wait to buy, the more they're going to cost themselves in the long run. That may be a great way to get people involved as soon as possible, because polls show that millennials generally understand why life insurance is important. Where the disconnect often arises is that they often believe coverage is significantly more expensive than it actually is, or that while they think it's important overall, they don't think it's important right now. The more life insurers or brokers can do to disabuse millennials of that notion, the better off all involved are likely to be.